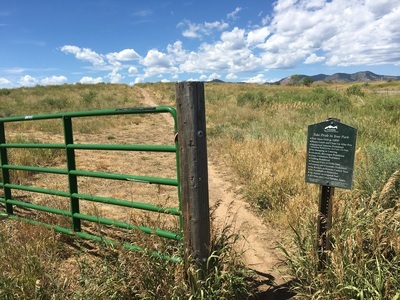 Directions: There are three trailheads to access Fehringer Ranch; One is next to D'Eveyln Junior High School at the corner of S. Nelson Street and W. Nassau Ave off of W. Quincy Ave. 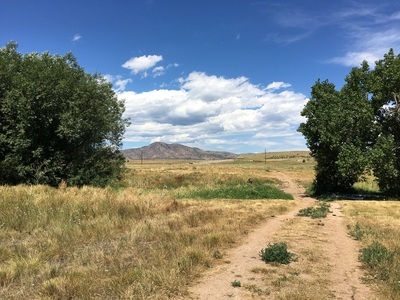 The second is off of Simms Street just south of Hwy 285. The third (this description) is at the corner of W. Hampden Ave and S. Oak Street. 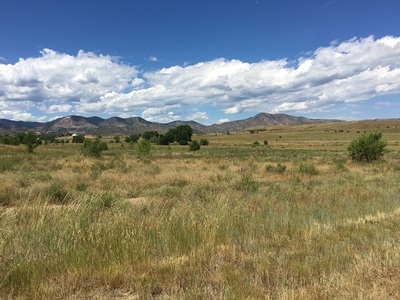 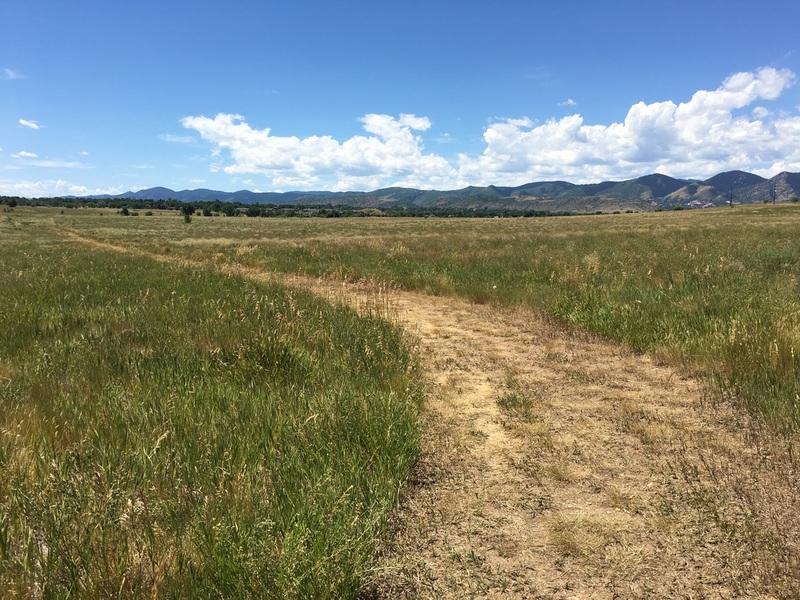 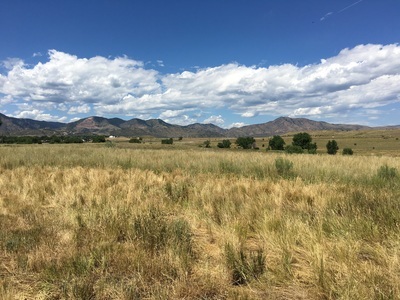 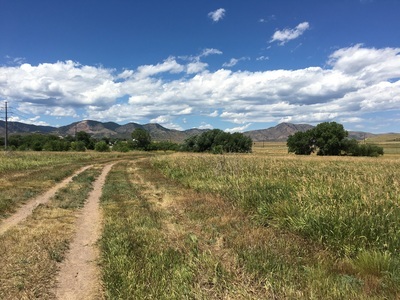 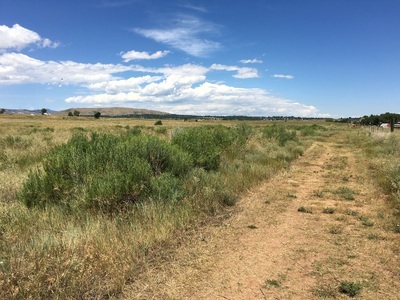 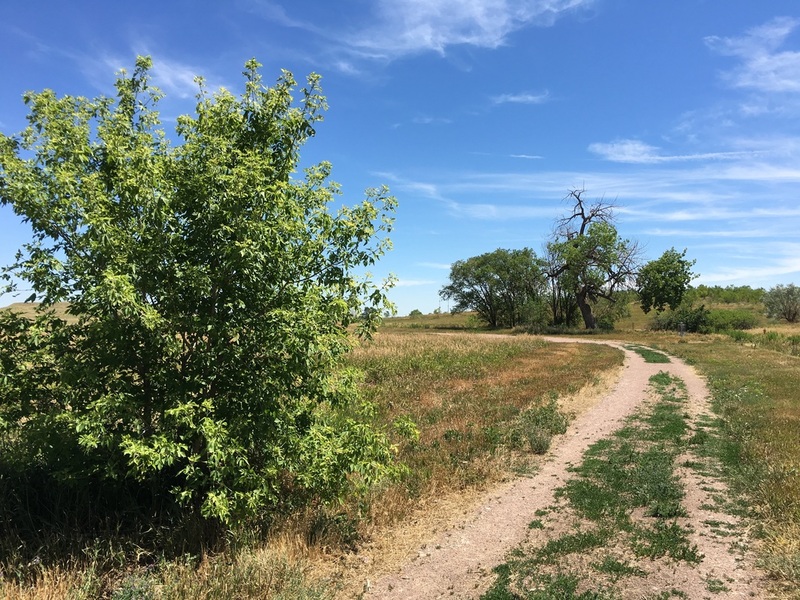 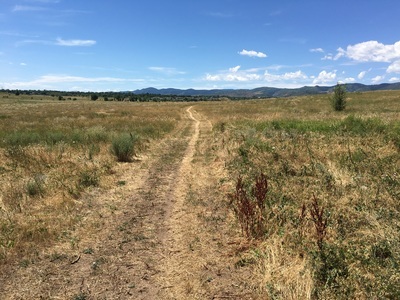 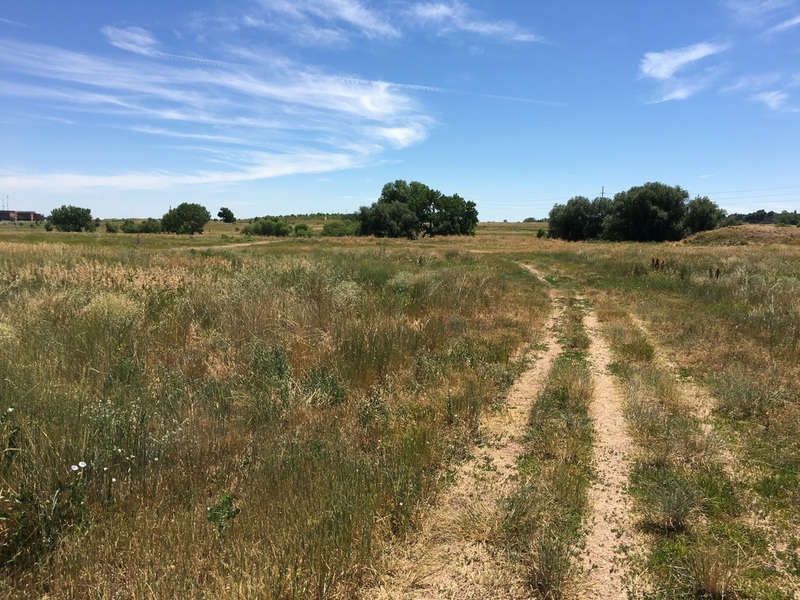 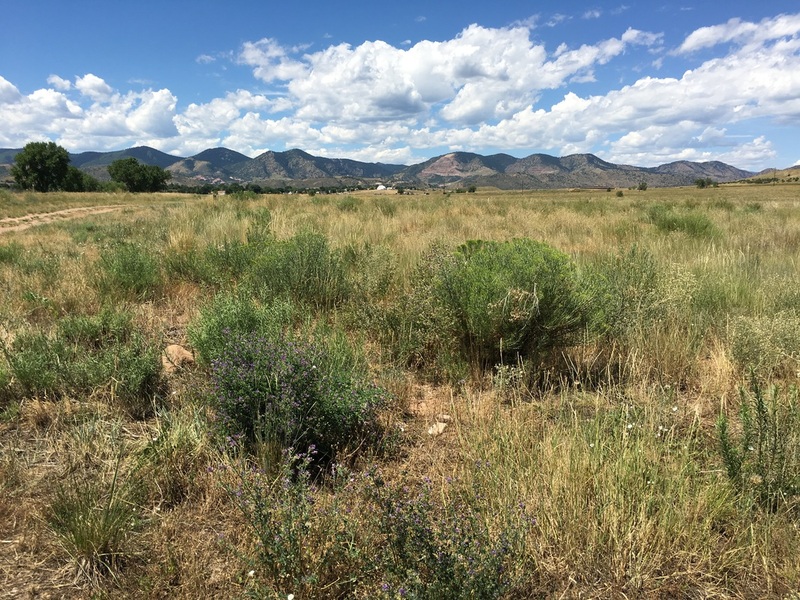 Fehringer Ranch is a grassland open space in Lakewood, CO. 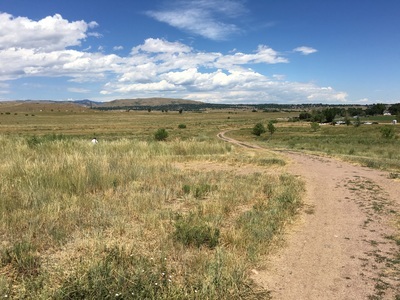 The northern section of the park is a straight-up open space and the southern section has a frisbee golf course. 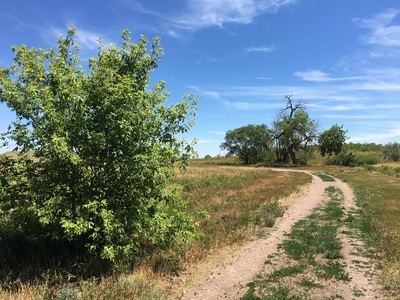 A loop trail follows the perimeter of the park for 2.3 miles. 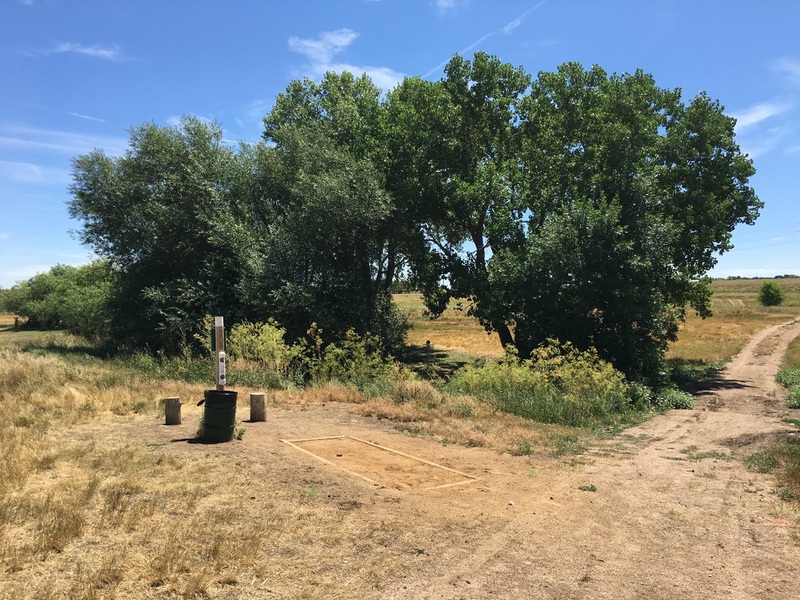 If you want to avoid the frisbee golf course, you can turn on a trail that bisects the park and shaves about .5 mile off of the hike. 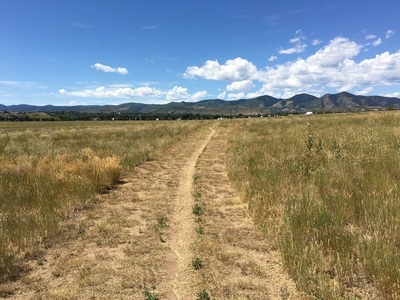 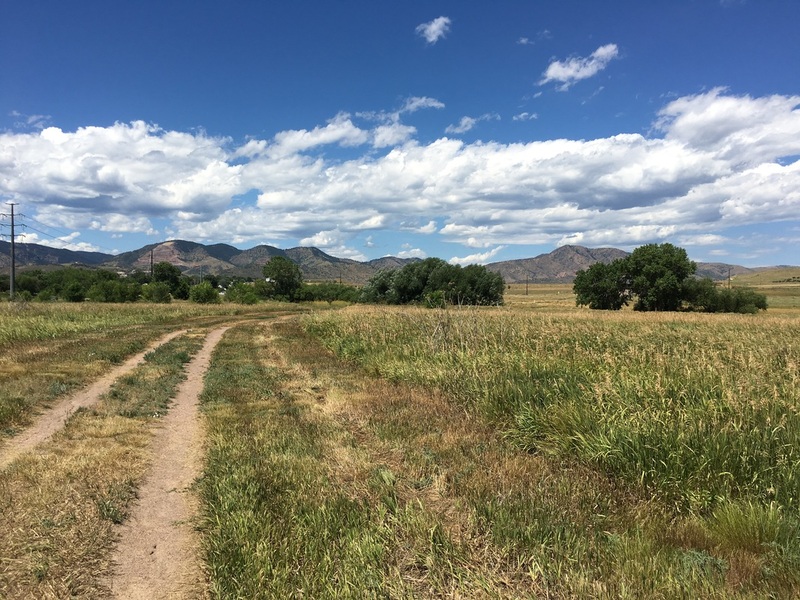 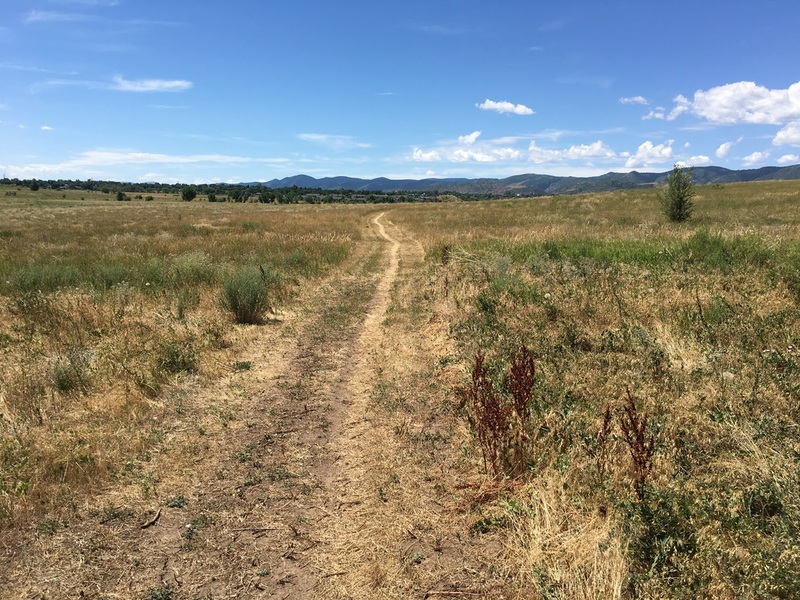 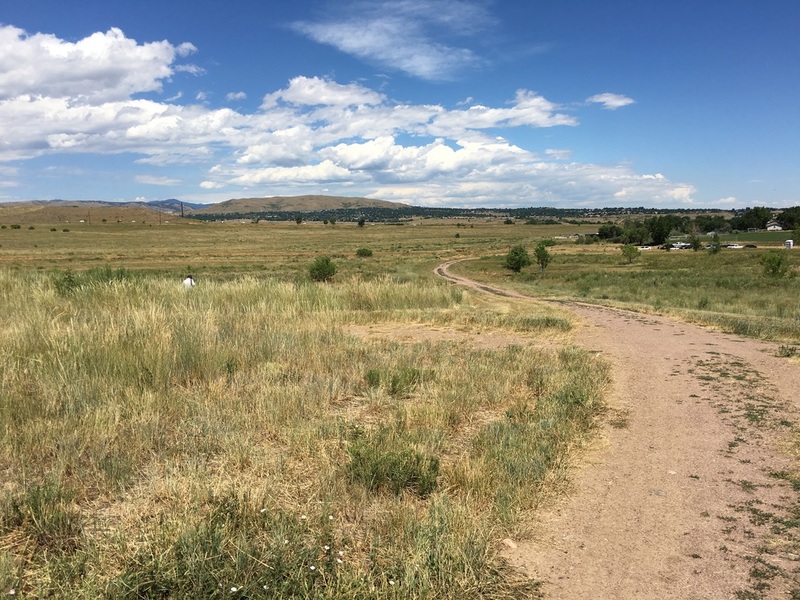 The trail is pleasant, popular with dog walkers, and has great views of the Front Range foothills.